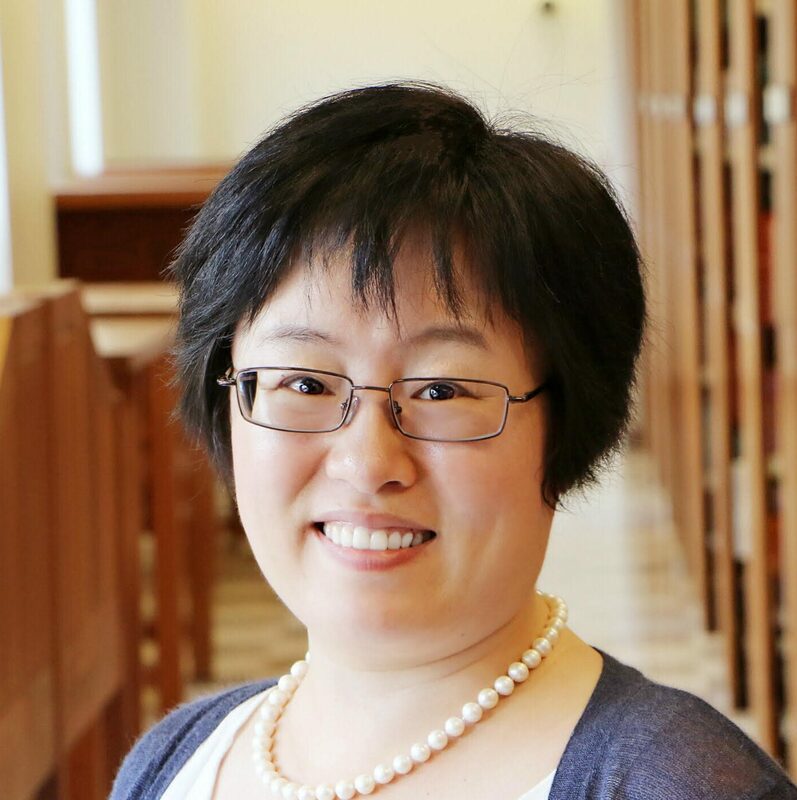 Qin Gao is a leading authority on China’s social welfare system and the founding director of Columbia University’s China Center for Social Policy, the first research center of its kind within a school of social work. Qin Gao is a Professor of Social Policy and Social Work and the founding director of Columbia University’s China Center for Social Policy. She is a faculty affiliate of the Columbia Population Research Center (CPRC) and of the Weatherhead East Asian Institute, a member of the Faculty Steering Committee for the Columbia Global Centers | Beijing, an Academic Board Member of the China Institute for Income Distribution at Beijing Normal University, and a Public Intellectual Fellow of the National Committee on United States-China Relations. Dr. Gao’s research examines the changing nature of the Chinese welfare system and its impact on poverty and inequality; effectiveness of Dibao, China’s primary social assistance program; social protection for rural-to-urban migrants in China and Asian American immigrants; and cross-national comparative social policies and programs. Dr. Gao’s book, Welfare, Work, and Poverty: Social Assistance in China (Oxford University Press, 2017) presents a systematic and comprehensive evaluation of the world’s largest social welfare program. Dr. Gao’s work has been supported by multiple national and international funding sources such as the National Natural Science Foundation of China, National Social Science Fund of China, Asian Development Bank, UNICEF, and the World Bank. Dr. Gao holds a BA from China Youth University of Political Studies (China), an MA from Peking University (China), and an MPhil and PhD from the Columbia School of Social Work. She has recently been interviewed by the Carnegie Council for Ethics in International Affairs; the Council on Foreign Relations; and SupChina’s Sinica Podcast.